Your dental health is very important to good health, and a smile is known to go a long way. Does your smile need a boost? Let the dental professionals rejuvenate your sparkling whites. There’s no cost for a consultation, so no excuses for putting it off any longer. Most insurance providers accepted. We recommend that you contact our office for complete details and questions. 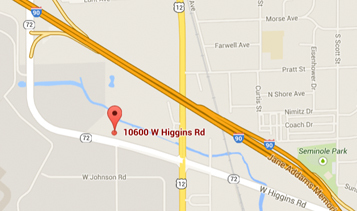 For more detailed directions, click on the map or call the office at 847.390.6099. Find out more about individualized dental care at affordable prices. by filling out the the form. Dr. Patricia R. Varco-White is a graduate of Loyola University School of Dentistry. 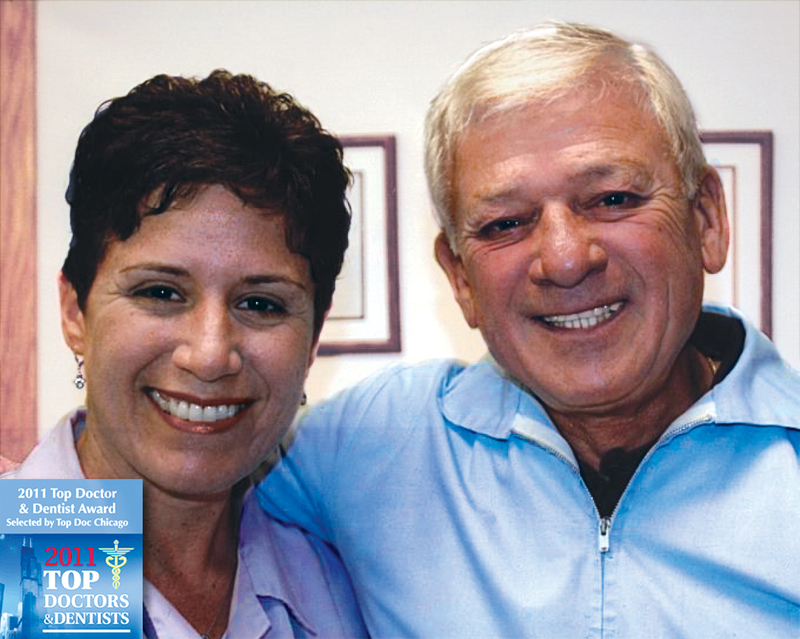 Shortly after graudating, she held a position of Assistant Professor in Oral Diagnosis when she joined her father's practice, the late Dr. Ross D. Varco, in 1987. She is a past member of the Academy of General Dentistry and the Academy of Oral Medicine. Dr. Patricia carries on the tradition of conservative treatment planning, tailored to meet an individual’s personal needs. The strength of the practice was built and continues to thrive, based on referrals.